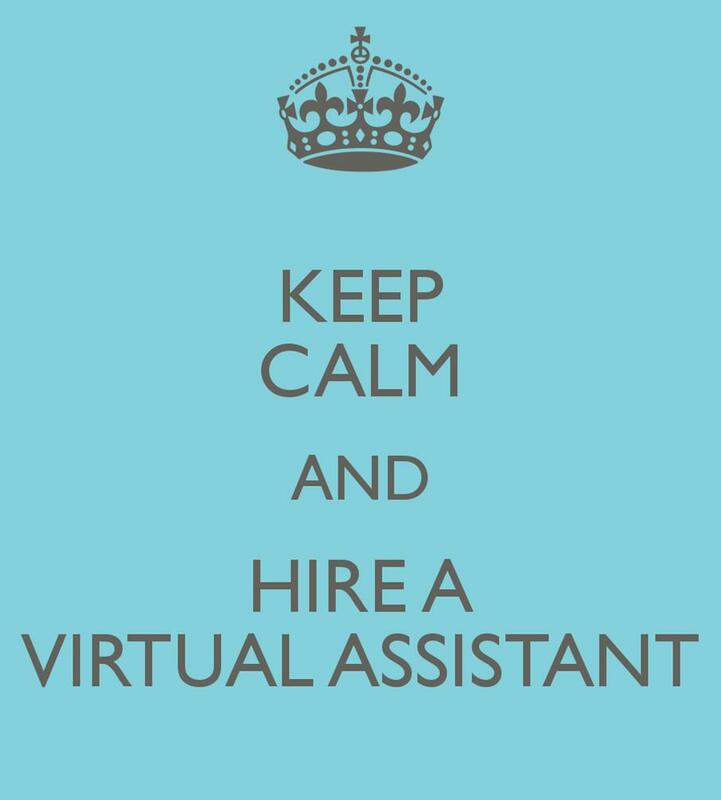 We are on the search for a virtual assistant that is social media savvy, eager to be part growing a new wedding coaching business and thinks weddings are fantastic. If you like dogs, travel and cheese you might be a fit! We are on the search for a virtual assistant that is social media savvy, eager to be part of growing a new wedding coaching business and thinks weddings are fantastic. This person will manage social media, be part of the launching courses and work on special projects. Experience as a VA for a wedding planner, wedding vendor or coach / business strategist is a huge plus. If you have excellent customer service, like dogs, travel and cheese you might be a fit! Carefully read the job description HERE, it’s full of information. If the job description sounds like you, CLICK HERE to fill out an application. If you see a thank you message after submitting your application, we received it. Please DO NOT email us directly to follow up or check on your application (it’s wedding season and we don’t want your email to get lost in the shuffle). We will contact the people we would like to know more about and conduct interviews the week of April 15. Thank you for your interest in Lovely Day Events and Lovely Day Strategy!